The Boston Celtics defeated the Cleveland Cavaliers 102-88 in Boston on Wednesday. The return of Isaiah Thomas was the big story of the night, but Kyrie Irving -- Thomas' replacement in Beantown -- made headlines of his own. Sure, he only scored 11 points, but he gave his game jersey to gymnast Aly Raisman, who sat courtside. Kyrie Irving took off his jersey and gave it to Olympic gymnast @Aly_Raisman as he left the court after beating the Cavs. Nothing like a victory for your favorite team and a sweaty jersey to bring home, right? 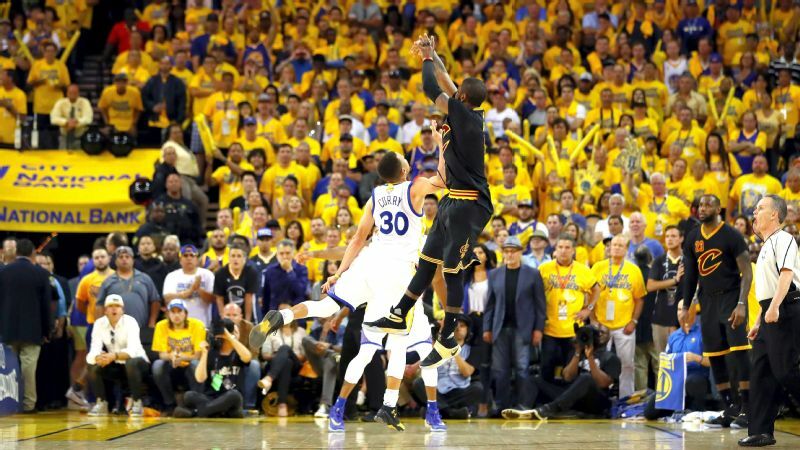 What is Kyrie Irving chasing?